Fall has arrived here in the mountains of Colorado, and with all of the leaves changing color comes another less noticeable transformation. Many of the trout that live in our rivers and streams have begun to spawn. 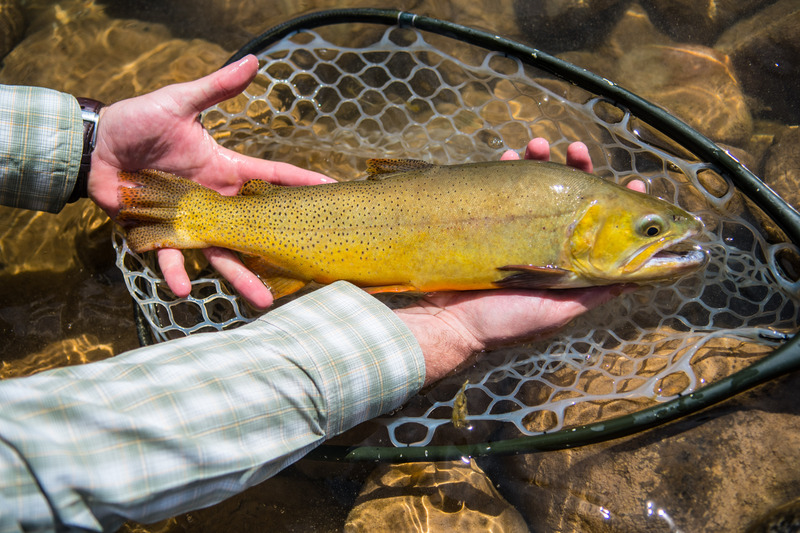 While rainbow trout and cutthroat trout reproduce in the spring, brook trout and brown trout wait until the fall. The dropping temperatures and the shortening days trigger the fish to begin their reproductive process, which for many of them, starts with a long migration upstream. Although the trout here in Colorado are completely landlocked, most of them still swim upstream to smaller tributaries and creeks to spawn. During this journey, the mature males often become darker in color and develop a hooked lower jaw called a kype. a shallow gravel covered section of the riverbed with just the right amount of current. winter until rising water temperatures and longer days signal the next generation to hatch. actively spawning on redds as they are very vulnerable and not all challenging to catch. they are in slower moving water where the river bed is made up of small rocks or gravel. than usual not to step on these fragile areas. can go the extra mile and stay away from them until the trout are done spawning. not to inhibit our local trout’s reproductive process while we enjoy this epic season. 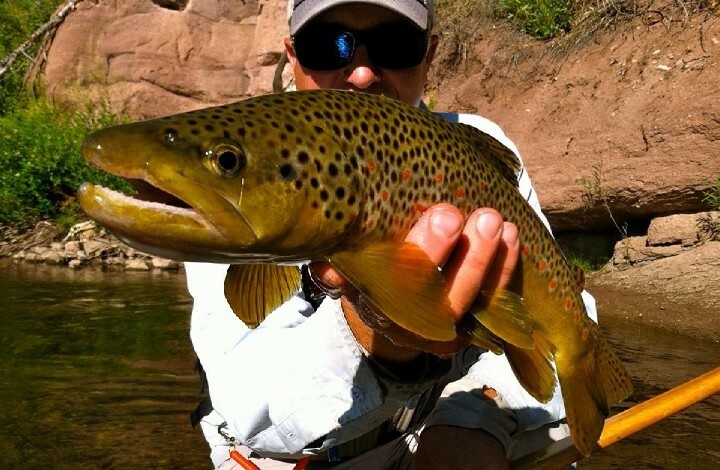 up on your fall fly fishing gear essentials. 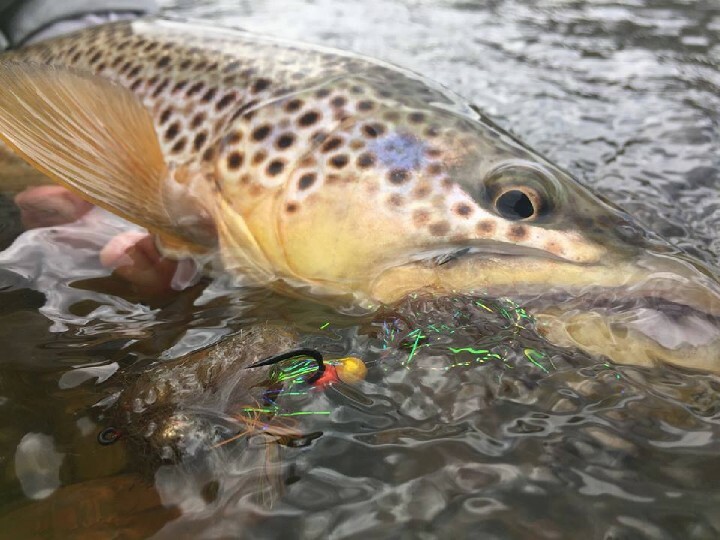 Next post Why Choose A Specialty Fly Fishing Retailer?